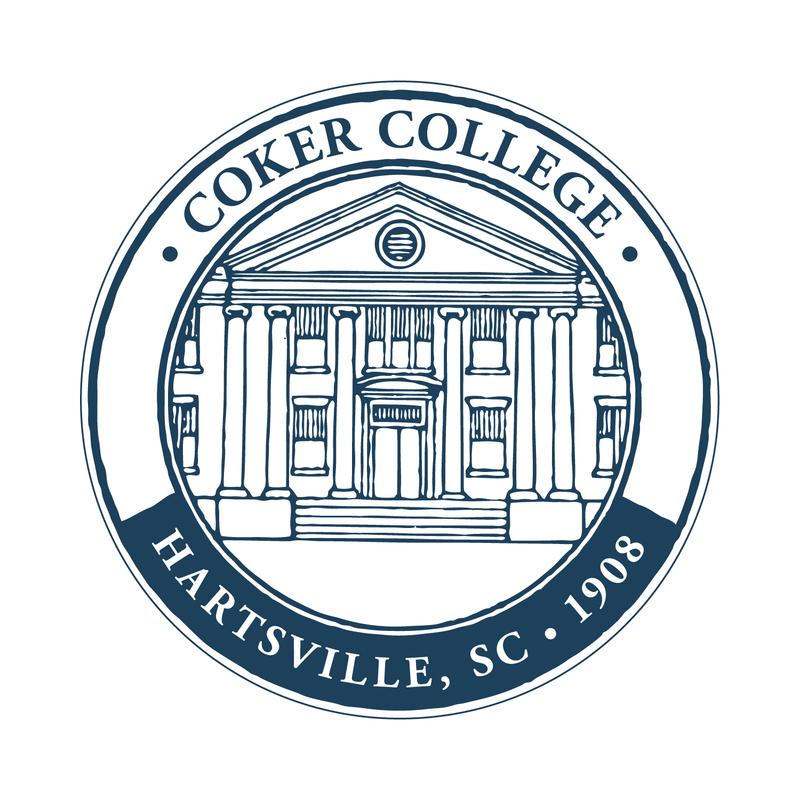 Hartsville, S.C. – Jan. 16, 2016 – Coker College is the proud recipient of a $41,000 program development grant from the Network for Vocation in Undergraduate Education (NetVUE), which strives to enrich vocational exploration in undergraduate education. The NetVUE program development grant, the largest grant award given to Council of Independent Colleges (CIC) NetVUE members, is an initiative that is administered by CIC and funded by Lilly Endowment Inc. 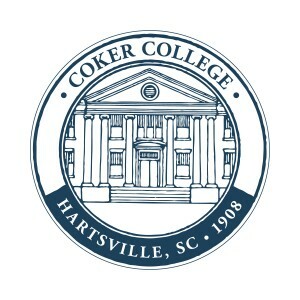 The grant money will be used over the next two years to help Coker College better identify what vocation means for its students, faculty and staff and align that vision with the institution’s mission and history. The goal is to help students discover their gifts, skills and passions, along with an understanding of how to use these after college. Implementing a peer mentoring program where upperclassmen mentor first- and second-year students. The first use of the funds will take place in the fall of 2016 with the Sophomore SKILLS conference.